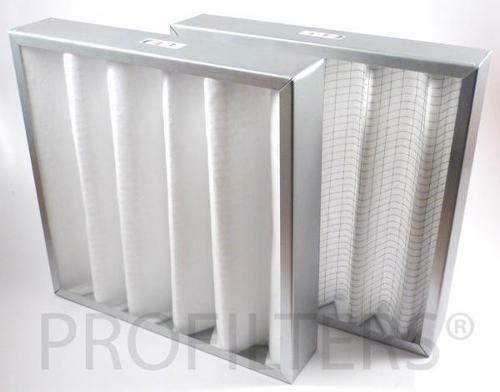 DEFI FILTRATION, Filtre de ulei, Petrol fuel filters, Construction site vehicle filters, pe EUROPAGES. 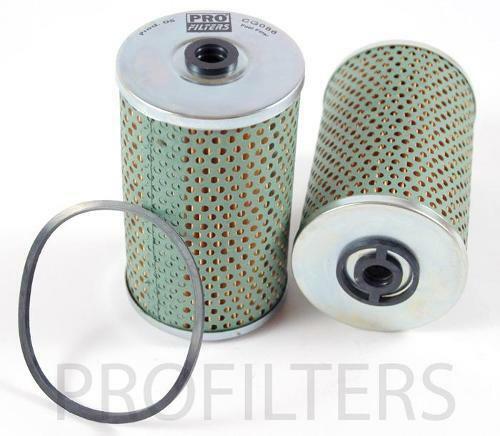 DEFI FILTRATION is the specialist in the field of filtration. 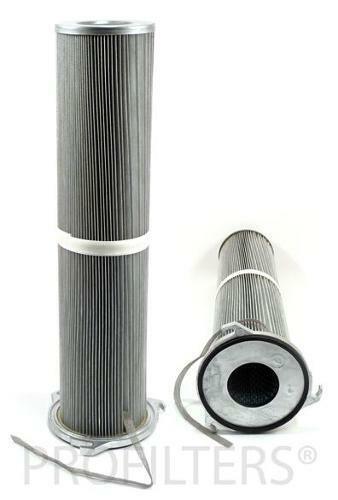 We are experts in filtering elements and have a filtering solution whatever your field of activity: public works, HGVs, buses, cars, farming, golf and green spaces, forklifts, nacelles, compressors, marine, industry, quad. Thanks to our requirements and know-how, DEFI FILTRATION guarantees a high-performance and recognised quality product.